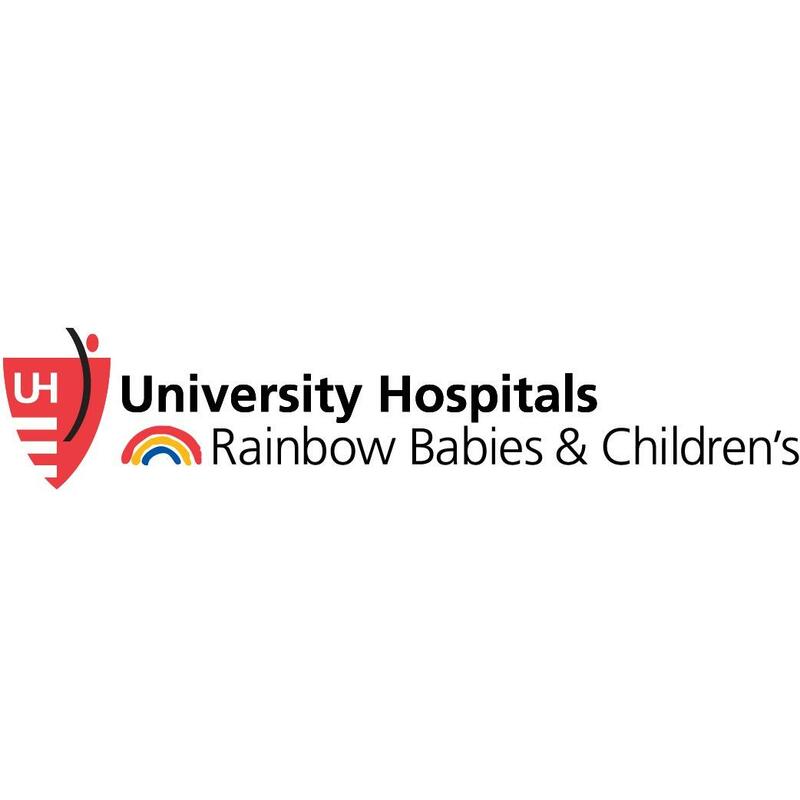 Mary L. Nock, MD, FAAP, is Co-Medical Director, Neonatal Intensive Care Unit in the Division of Neonatology and Perinatal Medicine at University Hospitals Rainbow Babies & Children’s Hospital and UH Cleveland Medical Center. 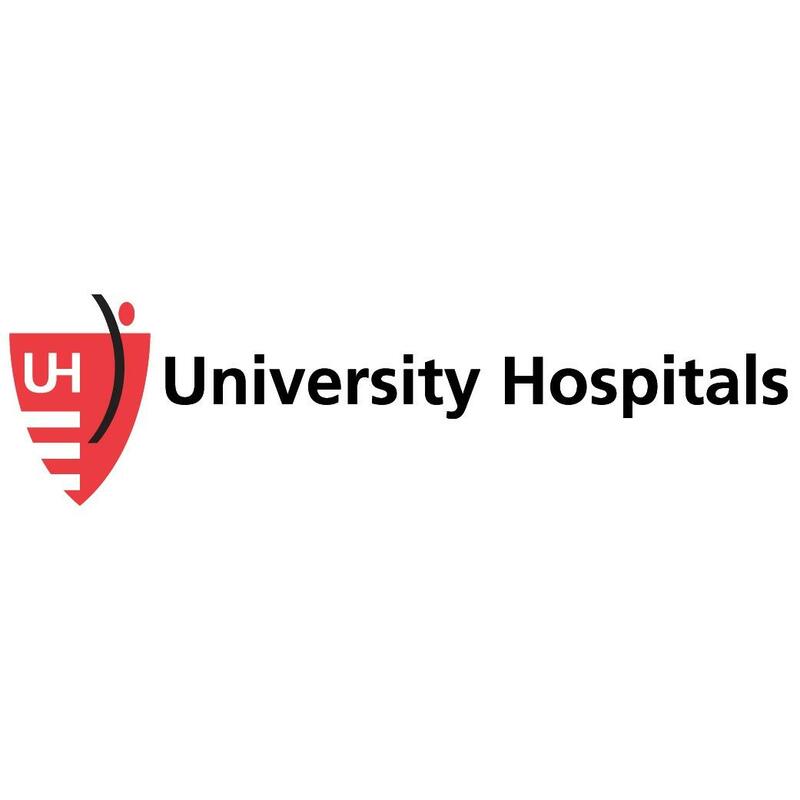 She also is a staff neonatologist at UH Parma Medical Center, Parma, Ohio, and Southwest General Health Center, Middleburg Heights, Ohio, a UH partner hospital. 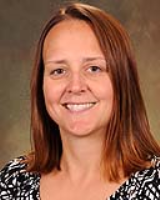 She is Associate Professor, Pediatrics, Case Western Reserve University School of Medicine.